Carol has dedicated her career to serving seniors, combining her Nursing Home Administrator License with a Master’s degree in Gerontology. 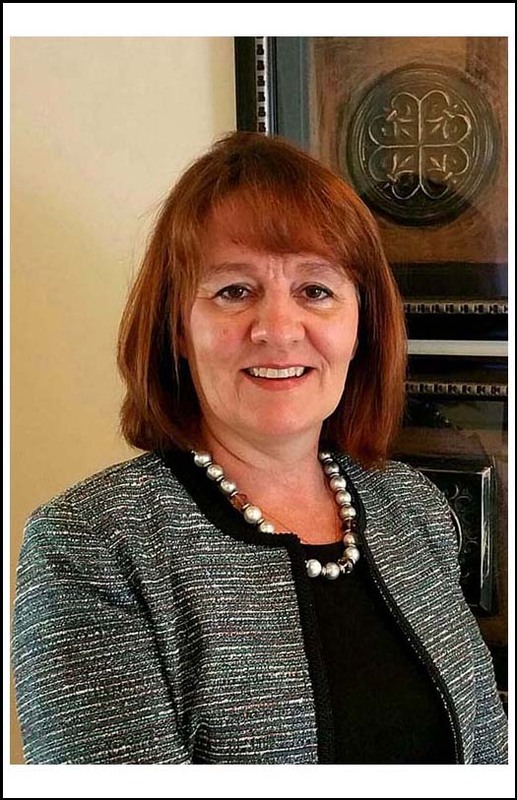 She has managed assisted living, skilled and senior apartment communities, and other senior care programs. She has been a part of Cape Albeon and St. Andrews Resources for Seniors family for more than nine years. On a daily basis, Carol dedicates excellence, professionalism, and compassion to the residents and their families. 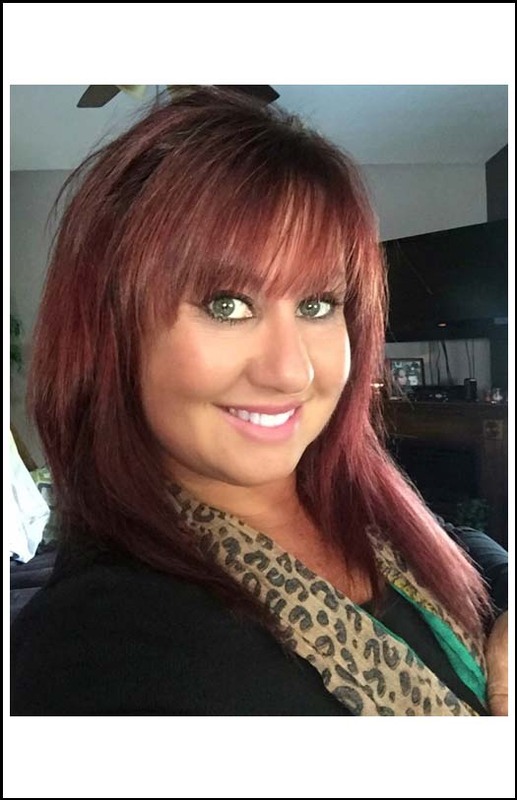 Jennifer is responsible for employee relations, talent acquisition, benefit administration, and business operation functions. 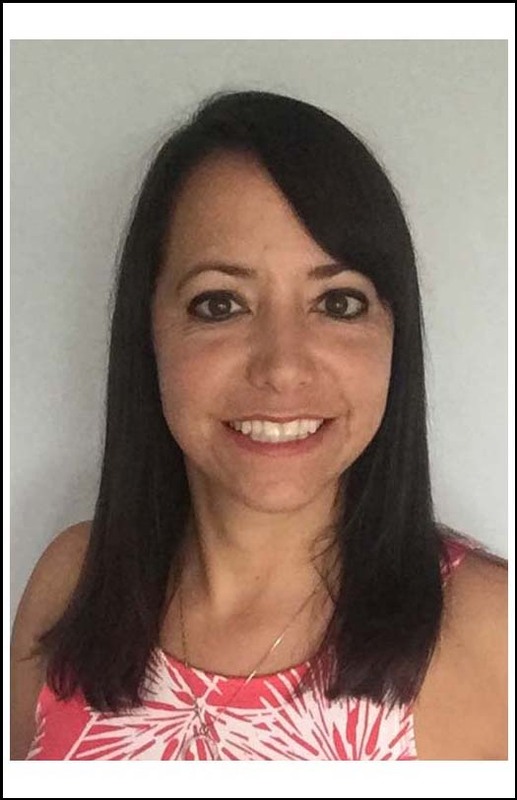 Jennifer has over 20 years’ experience in Financial and Human Resource, and her goal is to help her community and residents foster a positive environment, while serving the best customer service possible. Margaret loves seniors and working alongside them. She has directed activities and staff in skilled care, assisted living, and memory care for the past 16 years. She loves being with people, especially seniors, and she finds their histories interesting and informative! 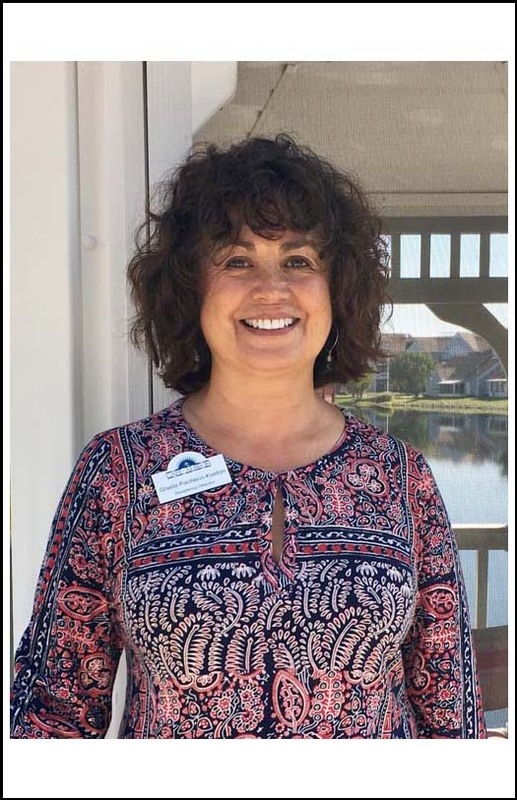 Gisela began a senior housing career as an Assistant Housing Manager before developing into an HR Director and Assistant Executive Director. She first managed Cape Albeon’s respite care program before becoming the Residency Director. As a certified Missouri Senior Information Consultant, Gisela’ caring smile truly shows her joy, commitment and passion to serve seniors. 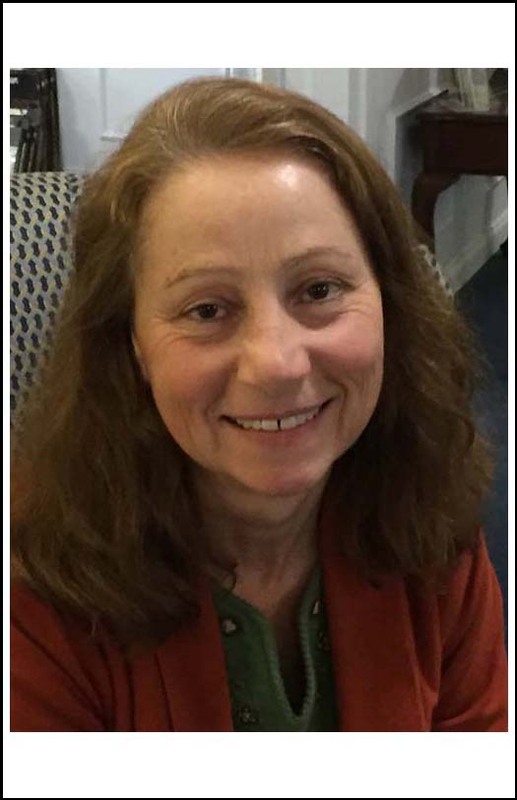 In addition to being one of the residency counselors, Anne is the outreach coordinator for Cape Albeon. Anne previously worked as a Senior Living Advisor at A Place for Mom where she helped thousands of families find a safe community for their loved one. She loves working with seniors and their families and is happy to be a part of the Cape Albeon family. 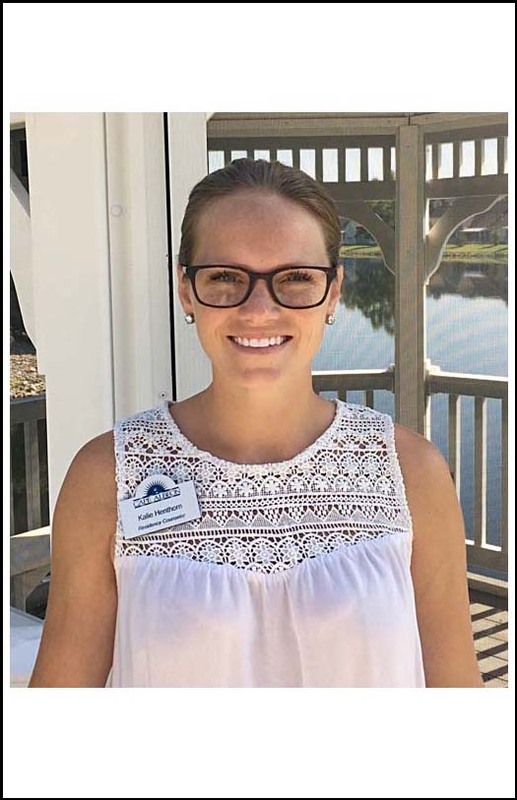 Kalie coordinates move-ins for Cape Albeon’s respite care and memory support programs in the Assisted Living community. She is certified in CPR and as an Assisted Living Resident Assessor. Kalie really enjoys working at Cape Albeon and has gained many friendships with residents and their families. David has dedicated his life in food service and customer care service for over 40 years and has a passion for serving seniors. 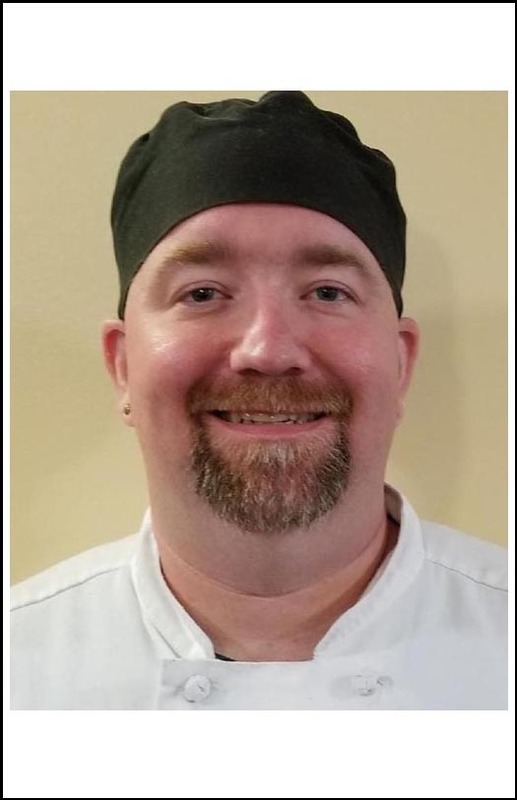 He has been at Cape Albeon for 9 years and has a wide range of experiences in restaurants, banquets, nursing homes, and retirement living communities. David delights with helping in creating our own six-week, upper-scale menus. Chef Matt enjoys creating great tasting meals of both new and classic comfort food. He started with learning to cook southern comfort food with my grandmother and developed his skills in making gourmet food at some of the top country clubs in St. Louis. He also really enjoys getting to know the residents and sharing good food with them. 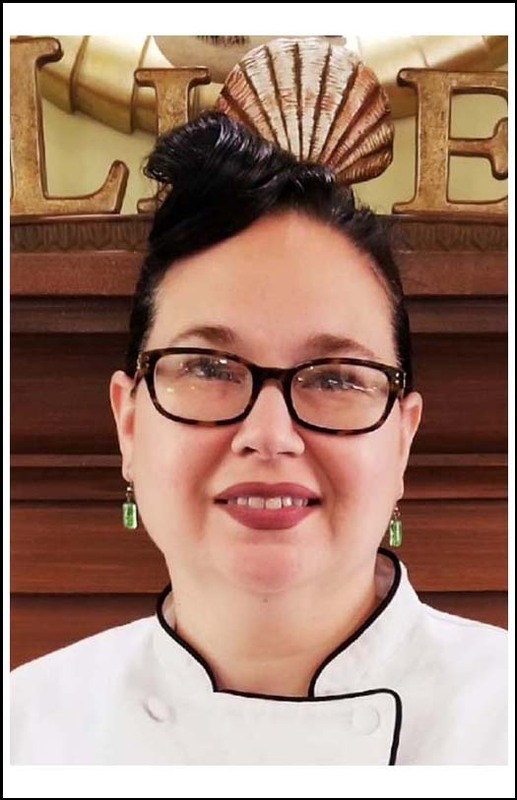 Stephanie has worked in the Food Service and Hospitality industry for over twenty years in country clubs, hotels, and restaurants. 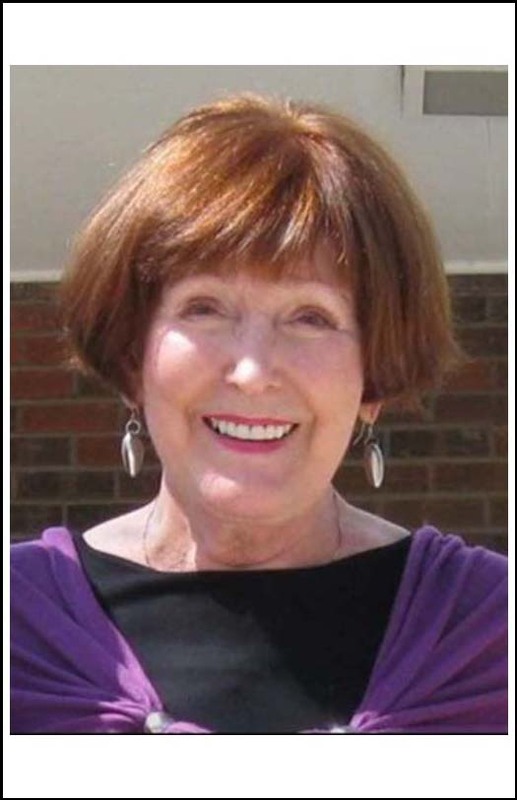 In 2010, she began her extremely rewarding career serving the great seniors at Cape Albeon. Rev. 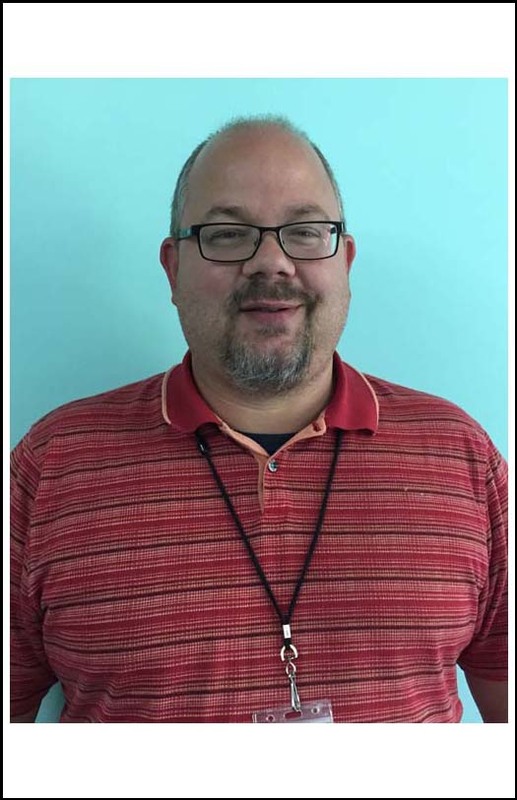 Le Remington has pastored churches in New Jersey and Missouri, has worked as a hospital chaplain, and served as a hospice chaplain. During the past 12 years, Rev Le has served as chaplain for United Church of Christ founded retirement communities and is presently enjoying her creative work at Cape Albeon. Belinda earned her Associates of Science Degree in Nursing from Jefferson College. She has spent the majority of her career in long-term care and management. She started working at Cape Albeon in September as the Faith Community Nurse. 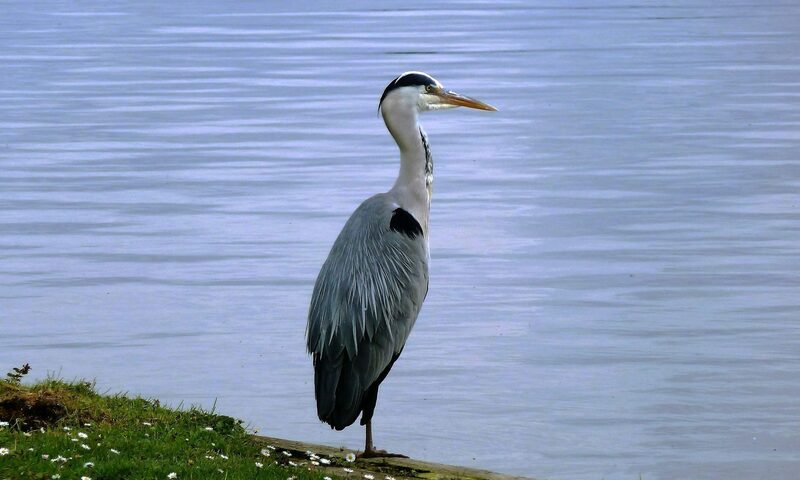 Belinda enjoys the outdoors, cooking and home decorating. She has 3 children and 2 grandsons. 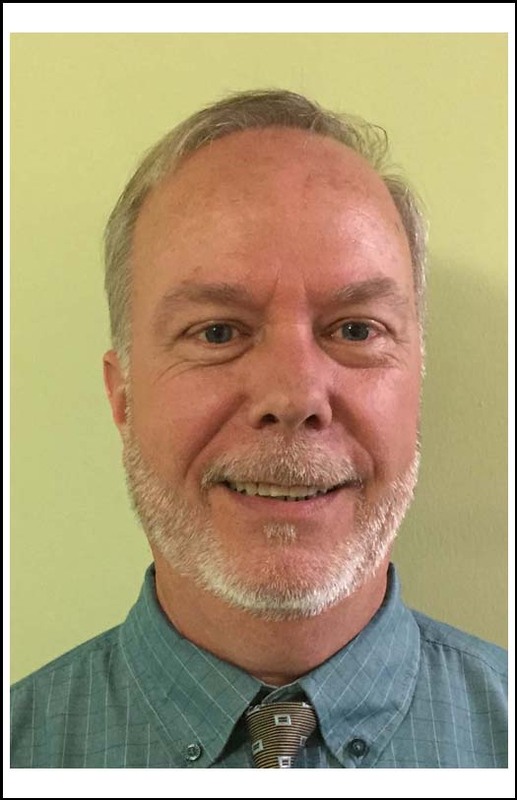 Doug began his career in the construction and property management industry overseeing multiple properties. 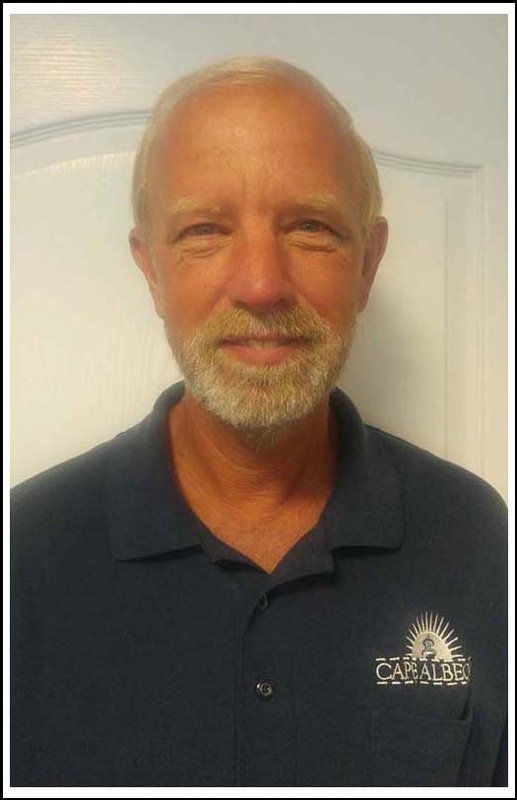 Doug has been employed by Cape Albeon for 17 years managing three departments, ensuring integrity from his staff, coworkers, and residents. Gary has spent 30 years working in the commercial heating and ventilation field. 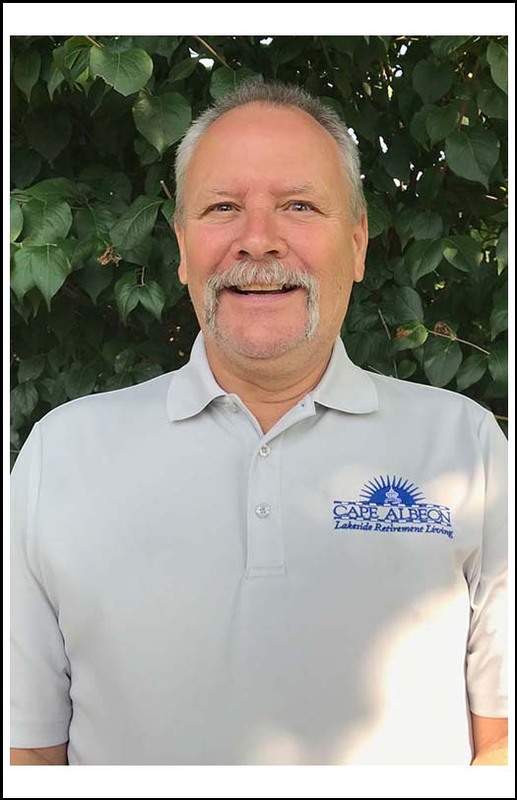 His concentration on kitchen and bath projects has given him the experience to make Cape Albeon as comfortable a place as possible. 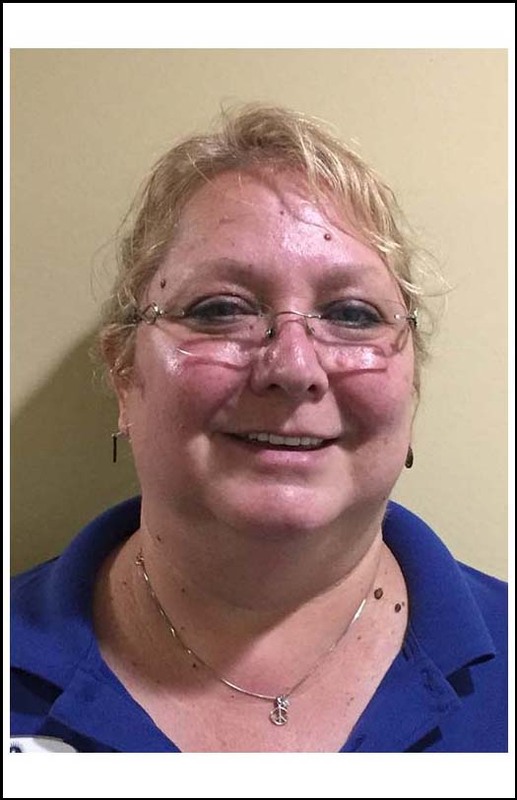 Tammy has been with Cape Albeon for 16 years in housekeeping. 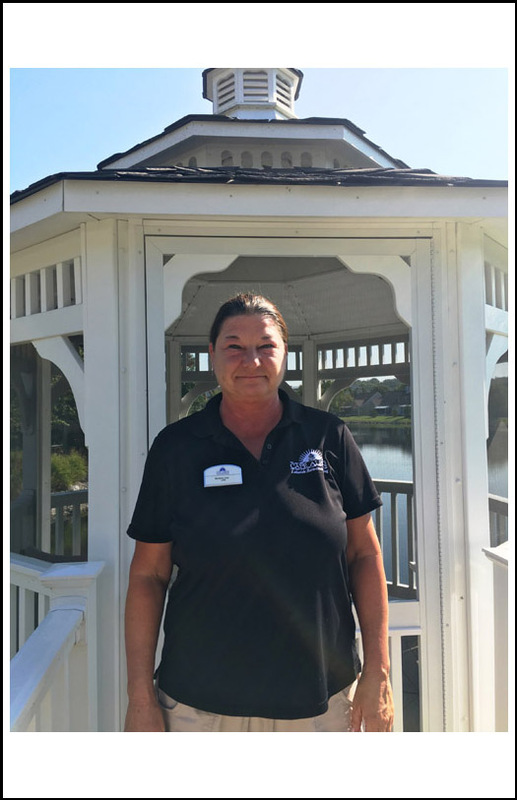 She feels Cape Albeon is a part of her extended family, and she enjoys helping the residents make sure they have a safe and clean environment. She can always be seen with a smile. Lisa has been a Registered Nurse for 25 years and devoted her career to senior care. 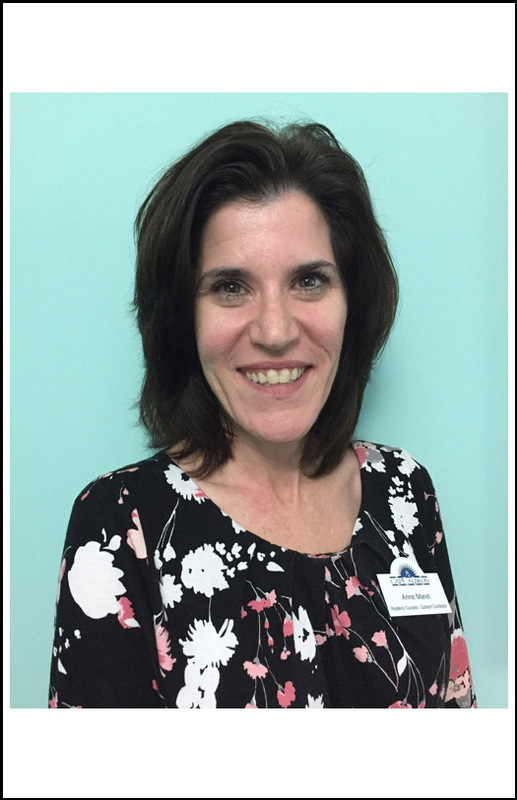 She is very excited to be a part of the St. Andrews' family and looks forward to being a part of the lives of everyone who calls Cape Albeon home. Barb worked in skilled nursing for seniors for 16 years before joining the assisted living community at Cape Albeon. The small and cozy environment was very appealing. Barb enjoys being a part of the Cape Albeon family because of the residents and helpful and friendly coworkers. 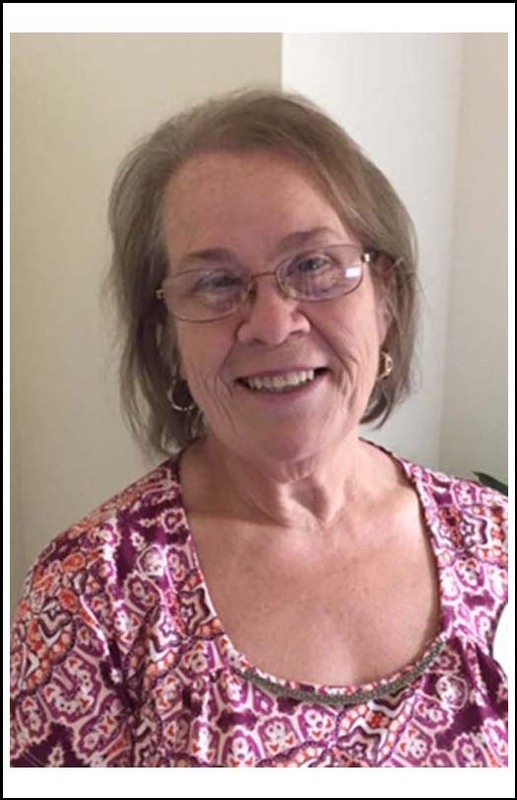 Karen started at Cape Albeon soon after it opened in 2001, and she continues to grow her skills and experience working with Alzheimer’s and dementia residents. In 2013 she received the Voyce Caregiver of the Year Award for Excellence in Nursing. 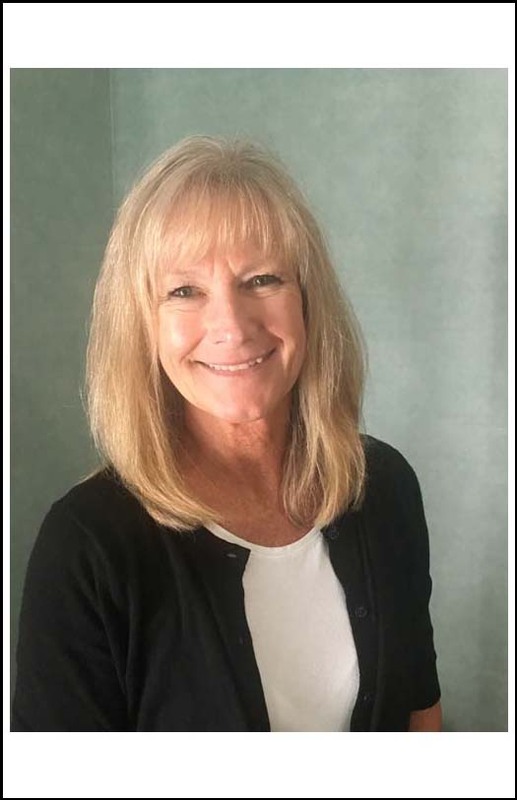 Karen has now taken on a new role within Cape Albeon’s Assisted Living community as the Memory Support Program Coordinator. Cape Albeon is always Open. Call Us To Schedule a Tour or Attend An Upcoming Event!